Pete uses his experience as a former federal prosecutor to defend corporations and individuals against government investigations and prosecutions, primarily involving environmental and regulatory crimes. Managing all matters to prepare the strongest possible case in anticipation of trial while also working to secure dismissal/closure of an investigation. Preparing presentations to prosecutors to favorably influence their broad discretion and decline prosecutions. Overseeing responses to grand jury subpoenas and search warrants. Developing and assessing the effectiveness of corporate compliance programs. Pete’s two decades in the federal criminal arena – on both sides of the aisle - uniquely qualify him to counsel clients in a wide range of environmental and regulatory crimes matters. After completing his clerkship for the Hon. Graham Mullen, U.S. District Court Judge in the Western District of North Carolina (W.D.N.C. ), he was selected into the Honors Program at the U.S. Department of Justice in Washington, DC and served as a federal prosecutor in the Environmental Crimes Section. During his tenure, Pete received the U.S. Attorney General’s Special Achievement Award. In that specialized capacity, he gained trial experience in highly complex prosecutions, developed a deep understanding of all environmental criminal statutes, received invaluable insight into how prosecutors investigate and evaluate cases, and developed strong relationships with agencies and investigators. Pete also served as an Assistant U.S. Attorney in the W.D.N.C. (Charlotte), where he gained additional trial experience in a variety of broader white collar crime matters. 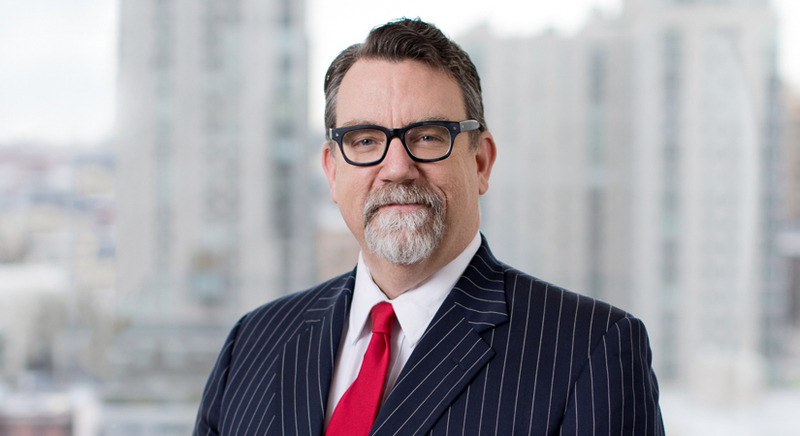 Following his government service, Pete has worked in a number of national law firms, as well as at his own boutique federal criminal trial practice. 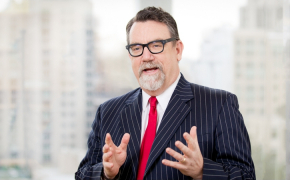 Aside from environmental and regulatory crimes, he has experience defending charges involving all types of fraud (bank, mortgage, mail and wire, healthcare), as well as violations relating to tax, antitrust, and securities. 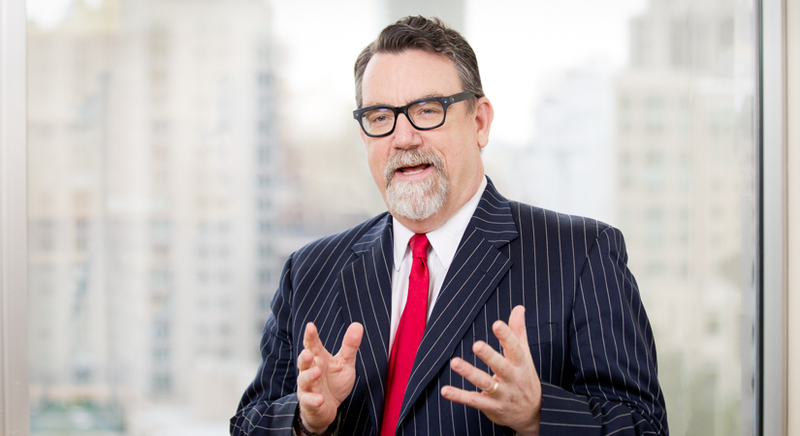 Pete has served an adjunct law professor, and regularly speaks and writes on a variety of topics including environmental crimes, trial advocacy, federal criminal law, business crimes defense, and corporate compliance counseling. He has spoken at environmental crimes seminars at the law schools of the University of Michigan, University of Virginia, Boston College, Lewis & Clark, University of Vermont, and American University. Annually, Pete serves as Editor and Co-Author of the Environmental Law and Compliance chapter within The Complete Compliance and Ethics Manual, published by the Society of Corporate Compliance and Ethics. "The four pillars for an effective compliance program are prevention, detection, response, and correction. This is how you earn a strong reputation for 'good corporate citizenship.'"